Last summer the Irish Brewers Association (IBA), the representative voice for the brewing industry in Ireland, released its annual Beer Market Report for Ireland. It showed that beer production increased 6%. This is the first time since 2011 that beer production in Ireland has risen. Irish beer exports are up 16% and are valued at over €265 million. Just under half at 43% of our beer is exported. The renaissance of the Irish craft beer sector continues to grow steadily with an estimated 2% of total beer market share in 2015, up from 1.2% in 2014. Beer remains Ireland’s most popular alcoholic beverage with a 47% market share, a trend that has remained steady for the past five years. 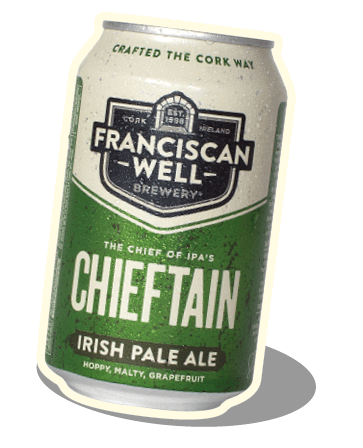 I interviewed a founder of one of Ireland’s high profile and internationally award winning craft breweries, Shane Long at Franciscan Well Brewery, from Cork. What was your pioneering motivation to found a craft brewery in the middle of a global economic crises? How did Franciscan Well Brewery survive the global economic crises? Why choose to brew in Cork? 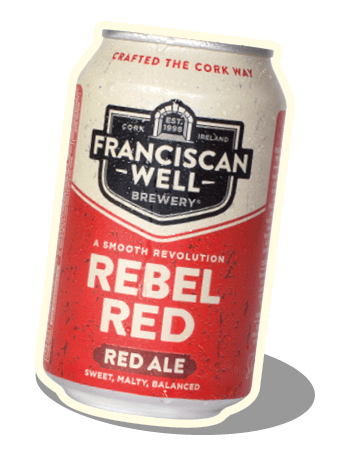 What makes Franciscan Well Brewery’s beers different from other Irish Craft brews? “At Franciscan Well we look at things differently to most. With my publican background I have two simple rules before we brew a beer. 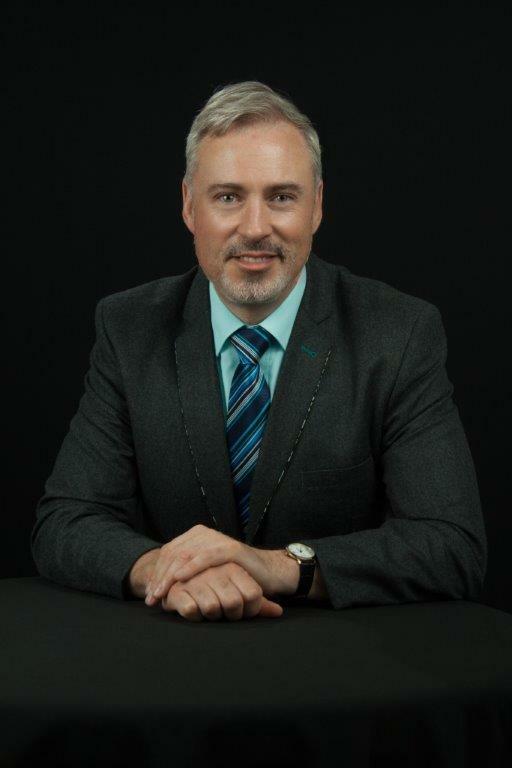 Firstly, engage with my customer to see what taste profile they are looking for. Secondly, make sure it’s a balanced beer – a beer that someone can enjoy more than just one glass. Why did you recently develop the beer in a can packaging? 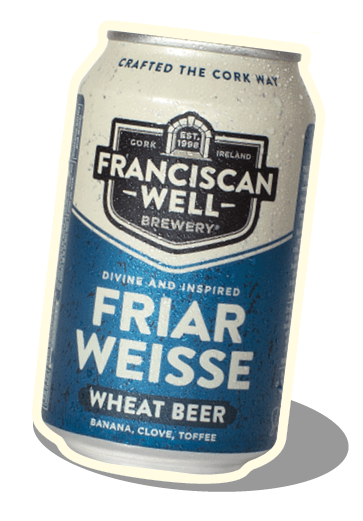 Are there any new developing trends or styles appealing to Irish beer drinkers that Franciscan Well Brewery is currently experimenting with? I tasted the new range of Franciscan Well beers in can and they are listed them below in my order of personal preference. A good sustaining beige foam on a reddish golden colour. Very appealing and forward hop aromas with a citrus top note over the malt. Tasty and rounded malty palate with a gentle bitterness from the hops. Equally appealing in both glass and can. Food friend: recommends served chilled with mature Irish cheeses and cured meats. Flying the flag for Cork in red supporting a beige foam that lasts for a few minutes before fading. Aromas of digestive biscuit and honeyed malt. The malt is the main performer with a soft backing note from the hops. Food friend: recommends served chilled with flame grilled meats. When poured into a glass, a medium golden colour with very reduced carbonation for a wheat beer and the white foam fades very quickly. The aromas of banana, clove and toffee mentioned on the can are truly reflected on the obvious aromas. Fresh and fruity with a clean aftertaste and very gentle carbonation on the palate also. Much more carbonation on the palate when tasted from the can directly but the flavours are more pronounced from the glass. Food friend: recommends served chilled with fish and chips.